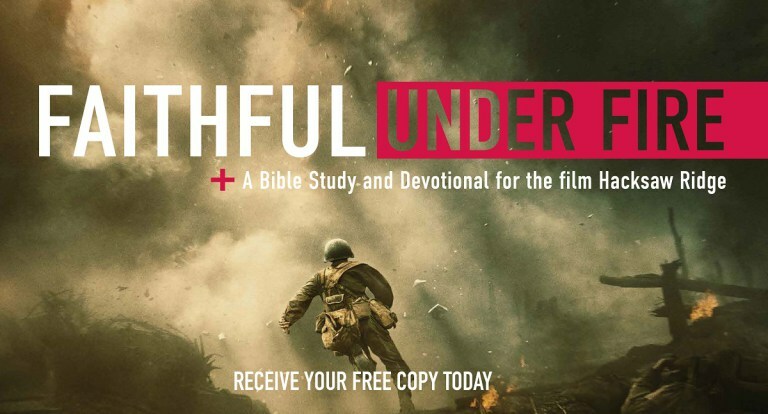 Cru Military offers faith-based resources, military marriage seminars, and Christian leadership training to help active-duty service members, veterans and their families build their faith in Jesus Christ. Over the past 50 years, support of people like you has allowed us to help countless men and women in our global military community discover the life-changing reality of knowing Jesus Christ as Savior. Your support has also allowed us to support military members, their families, veterans and many others as they’ve faced the unique challenges of military life. Cru Military began more than 50 years ago as a way to reach and support military members at all stages of their lives. Its founders saw that a government and its ministry can be a tremendous blessing to a nation, or its greatest curse. The Bible teaches that the military’s purpose is to administer God’s justice. God desires governments to protect their people from evil. It’s important for military men and women to walk with God so that they can fulfill God’s intended purpose for their service. We want to see members of the armed forces everywhere come to know Christ. Currently this mission is being lived out not only in the United States but also with the militaries of nearly 30 other countries. To reach military members, our founders recognized that the military is a unique culture that requires a unique ministry. It has its own support systems, rhythms of life and unique challenges, such as frequent deployments and living with the impacts of war, including injuries and PTSD. Our volunteers and staff find many creative ways to reach out to and support military members as they live through the challenges and rewards of military life. We mobilize and train churches, counselors and communities to effectively minister to military members, their families and veterans. We tailor our resources, training and seminars to meet the military members at their greatest points of need – during basic training or at the service academies, at deployment, as they build their relationships and families, as they transition out of the service, as they recover from injuries or PTSD. Cadets and midshipmen at the service academies. National guard members and reservists. Combat trauma and PTSD sufferers. Service members and their families in foreign countries. Churches and ministries serving the military community. At the service academies, for example, our volunteers and staff reach our future military leaders through Bible studies, discipleship groups and retreats. For those experiencing the challenges of basic training, we have developed a series of evangelistic and spiritual growth classes to present the gospel to young recruits. 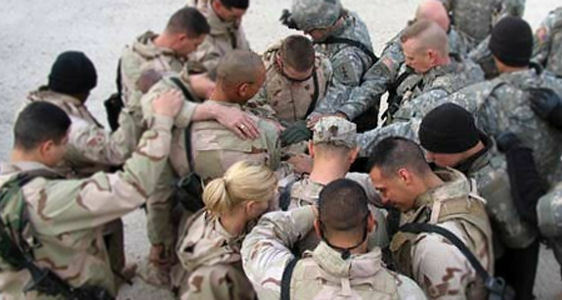 For those on active duty, we use small groups, biblical resources and partnerships with Chaplains and church-based ministries to help them develop spiritually and grow through the many challenges of military life. One of the biggest challenges are frequent deployments and the stress this often puts on relationships and families. In partnership with FamilyLife, we use Weekend to Remember Marriage Getaway events to help military couples build biblical marriages that thrive in the adversity of military service. For those struggling with combat trauma and PTSD, we’ve developed biblically based resources for service members, their families, and professional and lay counselors who minister to them. Our work helps military members and their families find the strength to embrace the many special challenges and traumas that a military life can present. Our work also allows military members discover and fulfill God’s intended purpose for their service. Cru Military focuses on reaching and supporting military members, in the United States but in countries around the world. Over the years we’ve learned much about the military’s unique culture and challenges, which has allowed us to find many effective ways to reach military members and their families at critical times in their military and post-military lives. Over the years, through our volunteers, staff and many partners, we have helped thousands of military members receive Jesus Christ into their lives every week. At the same time, we’ve helped countless military members strengthen their relationships and families, clarify the mission of their military service, find the spiritual strength to overcome combat trauma and PTSD, and transition to civilian life. Because we work and train so many volunteers and partners, it’s impossible to count the number of people our work has touched. What people say about our work is a testament to its impact. Cru Military conforms to the highest accounting and financial standards. We are a founding member of the Evangelical Council for Financial Accountability. 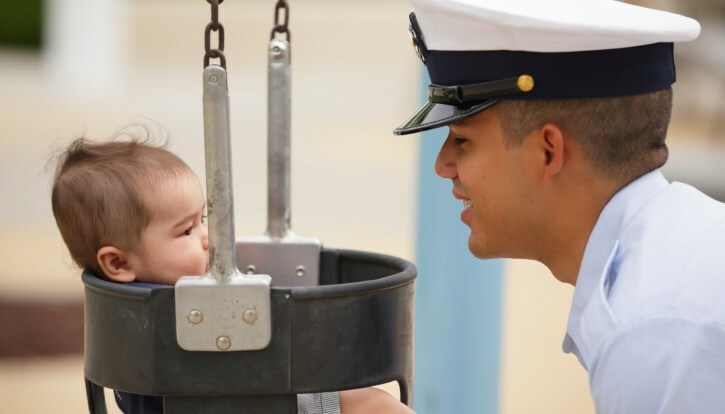 Our work helps strengthen military families. We help military members find strength during deployments. Our Resource Ministry produces materials designed to engage military members. We bring joy to the lives of many military members.